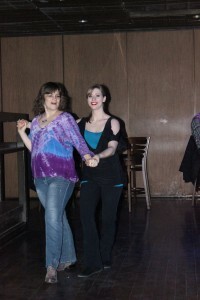 Chris and I dancing the Double Two. Patrick and I dancing the Two Step. It’s more than possible to learn couples dancing while simply “out” dancing, but to learn to dance WELL…every good dancer would agree that lessons are required. There is so much to this dancing thing; it’s a bottomless concept. Whether you dance with the same person all the time or “dance around”, as the saying goes, a good dance starts with a competent leader who knows what he is doing. 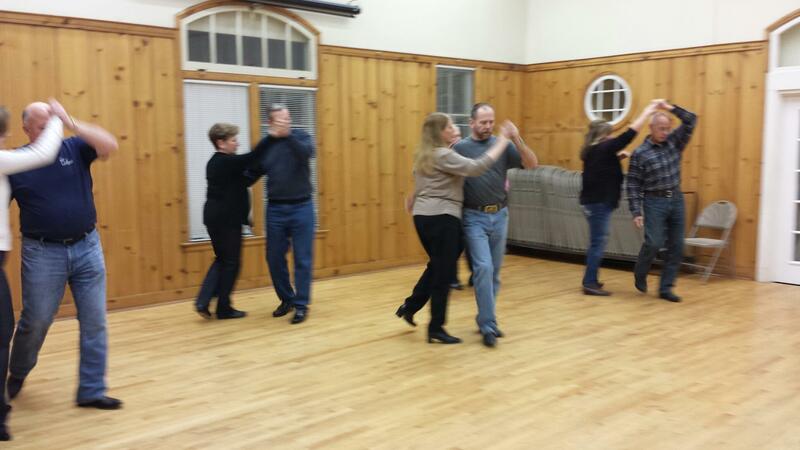 Men dance better when they are shown how to lead the woman through various moves step by step. Women follow their partners best when they are taught how to follow, stand, turn, and land spins (without getting sick). Since a man who can lead well is priceless, and a woman who can dance is a gem…couples dance lessons are simply invaluable! In “freestyle” dances, you’ll learn about a dozen moves (as in, things to do during the dance to keep it moving and interesting). We demonstrate the moves and then each part is explained and practiced. In “pattern” dances, the movements are a set of steps that keep repeating for the duration of the dance. Pattern dancing is the best way to start couples dancing, as it takes the pressure off of the man to continually think of things to do. During class, instructors rotate around to assist where needed as couples go over the moves being taught. At the end of each class, we shoot a video reviewing the class’ content. That video is then posted to YouTube, and the link is emailed to students the week after class. Levels are blended in our classes. Our goal is to give you enough things to do during a dance so that you are able to dance that dance without being bored. We’ll present a move, and dress it up or simplify it, as needed. 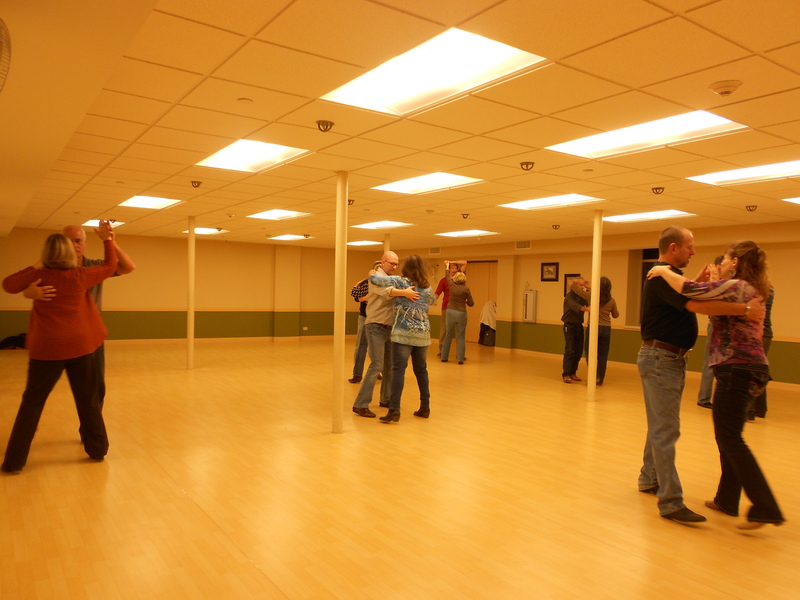 In a four week class session, each session will be for a single dance. The moves will build on each other as the session progresses. Visit dancewithjanet.com/teachingschedule for the exact days and times of when these classes are offered. Please go to the appropriate website for pricing and exact dates. 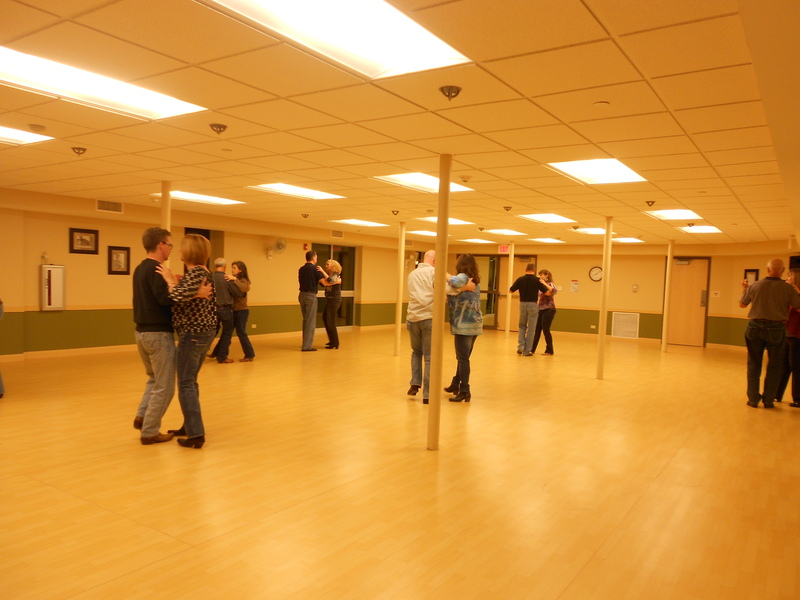 When browsing, the dance classes will be listed in the Adult Brochure under Recreation or Continuing Education. Pre-registration is required; couples are preferred but singles are certainly welcome!! We often have extra people that we pair up (you’ll rotate between partners if you attend class individually). Thank you so much for your interest, and we hope to see you in a class soon! I am delighted to get you started couples dancing. When you are ready for more intensive Couples Dance Lessons, I recommend my daughter, Kat Warner. She has had intense training through Chicago Dance Factory and is currently competing in the UCWDC circuit. Many of you have met Kat when she’s subbed for me when I taught at Cadillac Ranch. Mention you were referred by dancewithjanet.com. Click here to email her, and happy dancing! “Just want to thank you for the couples lessons tonight. We had a lot of fun, and I think this will be something Jim and I can keep doing together. You are a great teacher!!!!!! !” -Barb H.
“Thanks again to you and Gary for all the fun this year! We’re lucky to have you two teaching us. 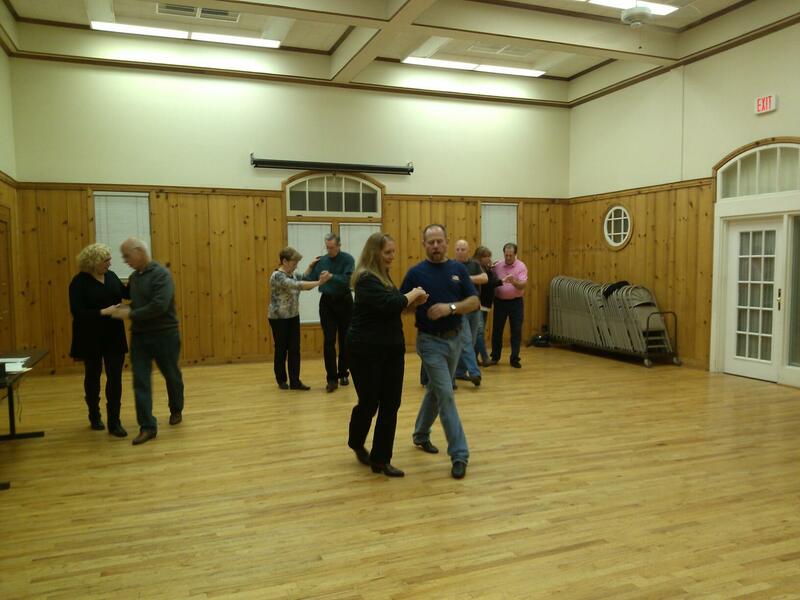 We’ll definitely be in more classes.” -Carl G.
“You are a good teacher and Jerry and I are really enjoying the class.” -Shirley R.
” Jim and I really enjoyed being in your dance class with Gary in Wheaton.” -Donna C.
“Thanks Gary (and Jan)!! I’m really enjoying the classes and learning a lot. You both are great about spotting problem areas and helping to correct them! !” -Linda O. “Just wanted to say “thanks” for the 2 Step class; I had a very nice time learning with you and look forward to the Patterns class, too. Janet, you really make learning fun and enjoyable; I love the way you teach, step by step, no rushing thru. And you put in just the right touch of light-hearted humor as well….makes it much more fun like that. ” -John D.